Full develoepr access to 450+ Joomla and Wordpress products. 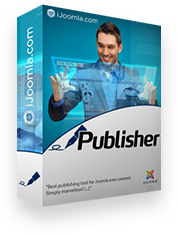 Developer access to all JoomlArt products including JA Page Builder Premium; Unlimited Domain support. 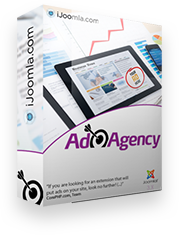 Developer access to all Joomla and Wordpress products with unlimited domain support. 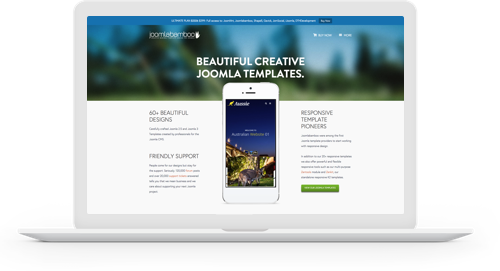 Developer access to all Joomlabamboo Joomla templates, Joomla extensions and Zentool. 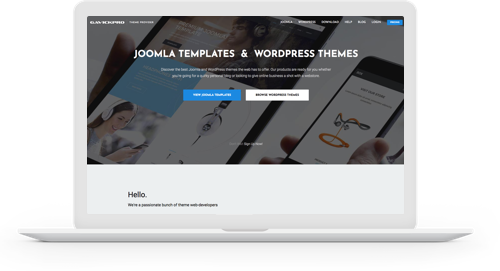 Developer access to JomSocial core, JomSocial Templates, Themes and 16+ premium add-ons. 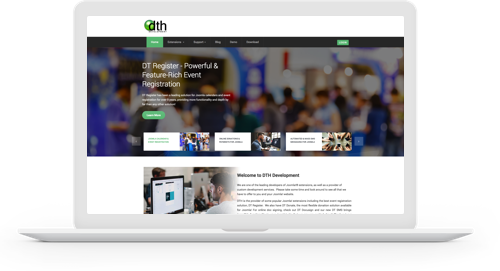 Developer access to DT Register, DT Donate, DT SMS, DT Invoice, DT Docusign. 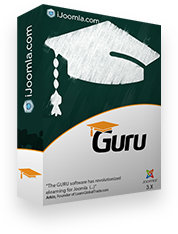 #1 Joomla LMS extension, create online courses then let money roll in your pocket easily. 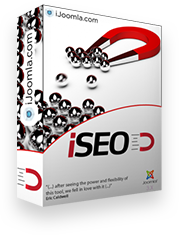 Must have Joomla SEO extension for optimizing your Joomla site for search engines. Create a slick news portal with the professional look of CNN, FOX News or People Magazine. 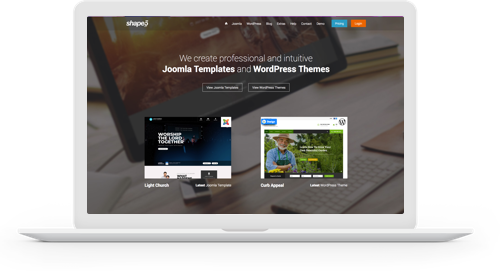 We have been working with the alpha releases of Joomla 4 since Jan 2018. Rest assured all our products across all clubs would be Joomla 4 ready. 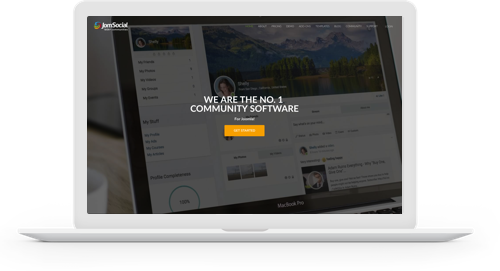 What if I already have an active membership at JoomlArt, Gavick or JomSocial or other network site? One click upgrade option is available within user dashboard, appropriate upgrade discount is auto applied based on active subscriptions. What would be the renewal price? Renewal price is fixed at $299 and Ultimate members can avail 20% renewal discount too. No, sorry, it's non-refundable. This is highly discounted bundle and therefore not covered by refund policy. You may buy the products individually through pricing pages for availing 7 days refunds. How can you offer so many clubs at a price of one? We never charge our developer members for any new releases or acquisitions we make during their active subscriptions. 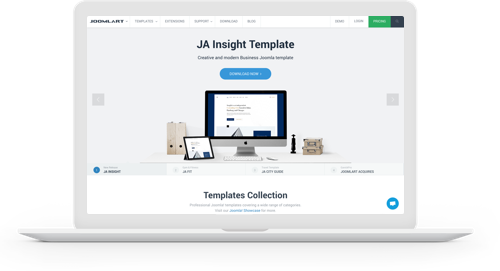 Over the year we have acquired many Joomla companies and added to our network, helping our developer members to have access to vast library of templates and extensions for their projects. Copyright © 2005 - 2018 JoomlArt.com. All Rights Reserved.